Float Sixty is proud to be an official partner of the CHICAGO RED STARS! 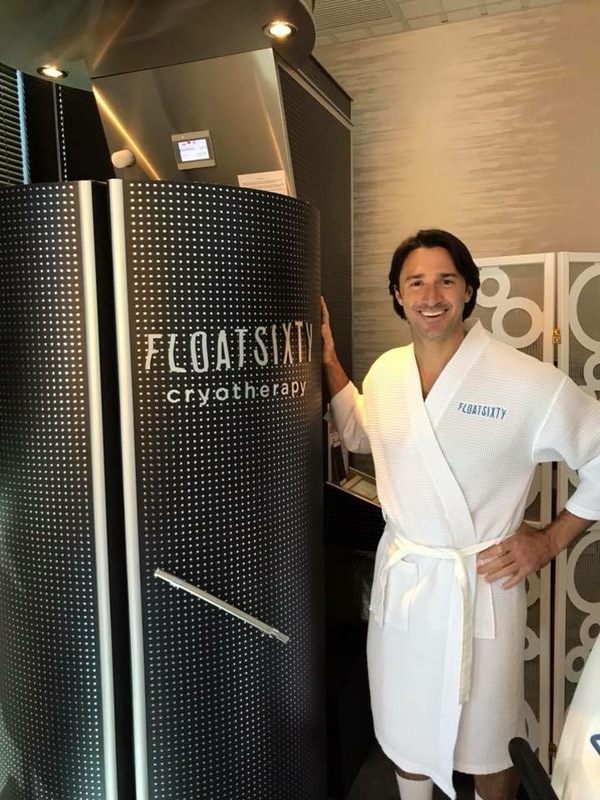 Float sixty provides the chicago red star athletes with modern methods of recovery including float therapy, infrared sauna and cryotherapy. 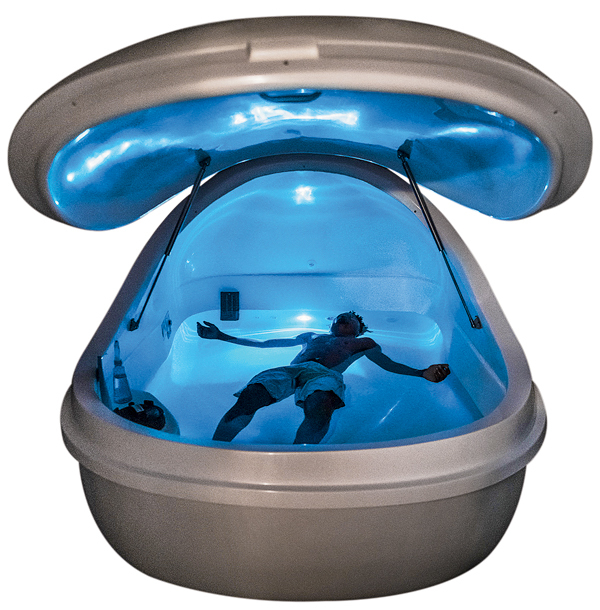 Float weightlessly in 1000+ pounds of pharmaceutical grade epsom salts dissolved in a crystal clear solution warmed to 94 degrees. The water is so dense with salt athletes effortlessly float for sixty minutes. Epsom Salt is magnesium, a natural muscle relaxer that relieves aches and pains in joints while helping you sleep. One of the best infrared sauna benefits is its ability to heat the body directly at a lower temperature. As the body’s core temperature increases, it triggers processes such as detoxification, improved blood circulation, and stress reduction. For athletes, this is called hyperthermic conditioning. Hyperthermic conditioning occurs when the body temperature is increased over a short period of time, just like what happens in a sauna. This type of conditioning results in improvements in athletic performance. While whole body cryotherapy is applied to the entire body, localized cryotherapy focuses on the specific areas of your skin. Local cryotherapy is used to target localized areas that are in pain or inflamed to cold temperatures between -240°F to -256°F for about 5 - 10 minutes per location. Localized cryotherapy is used to minimize pain, promote healing, treat wounds and swelling, as well as for skin rejuvenation. We also have reports of headache alleviation. This type of cryotherapy can be applied to any specific injured part of the body such as ankles, shoulders, feet, elbows, knees, and necks.